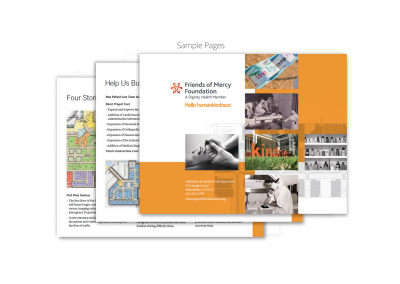 Founded in 1988, the Friends of Mercy Foundation, is a non-profit 501(c)(3) organization whose purpose is to raise and administer philanthropic funds for Mercy Hospital Downtown and Mercy Hospital Southwest. 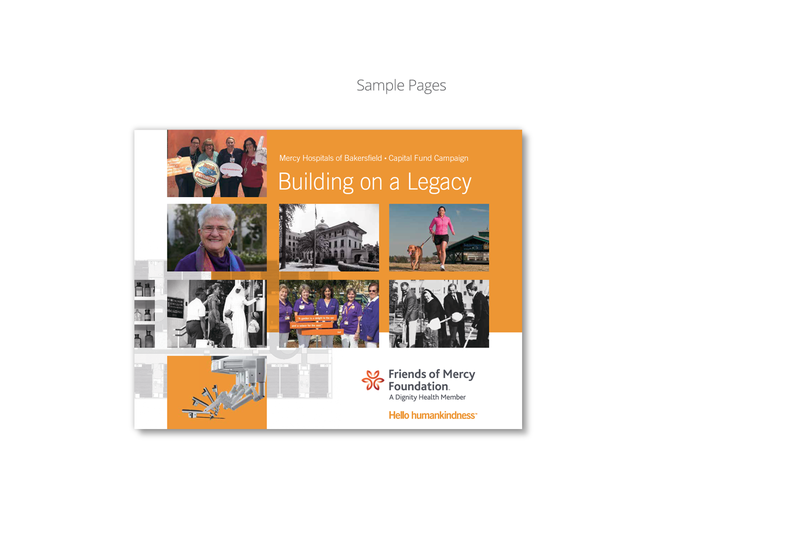 The Foundation works to encourage public interest and support of Mercy Hospital Downtown and Mercy Hospital Southwest and their many worthy programs, services and outreach activities in a manner consistent with their values and goals. 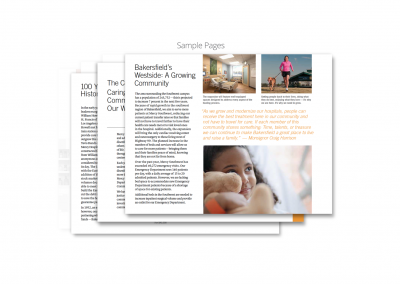 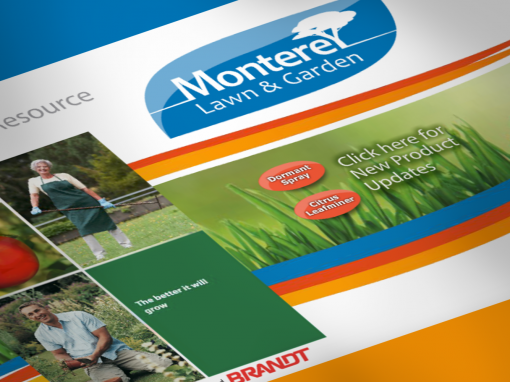 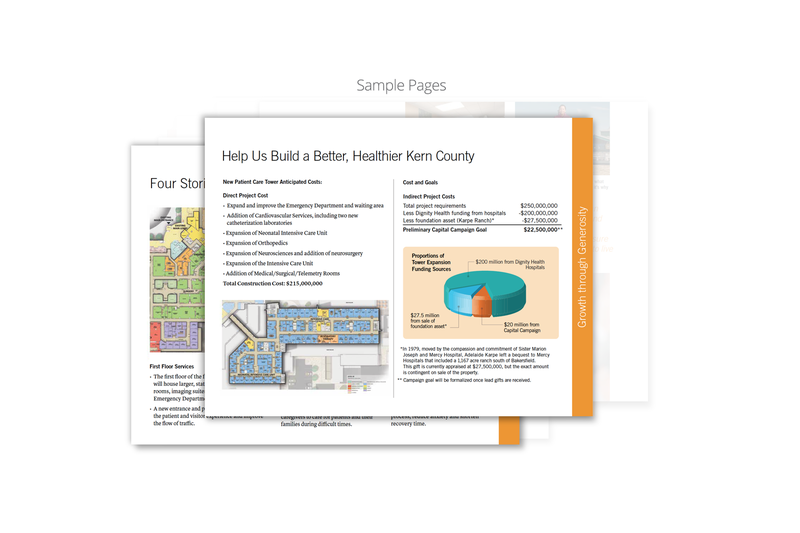 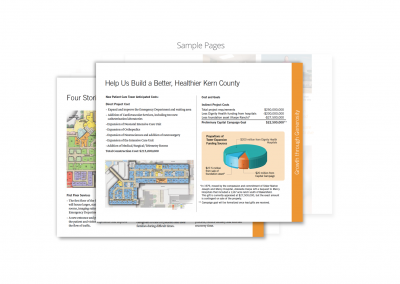 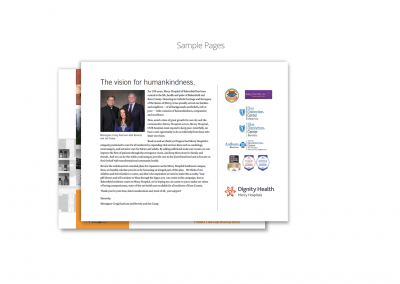 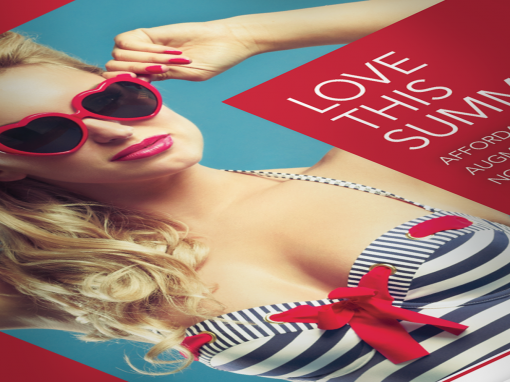 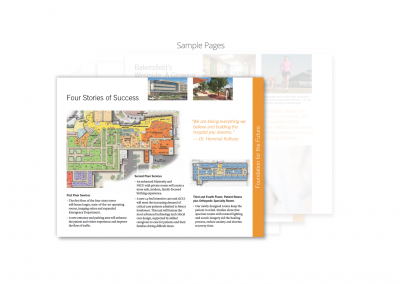 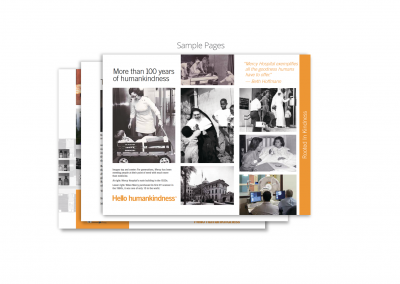 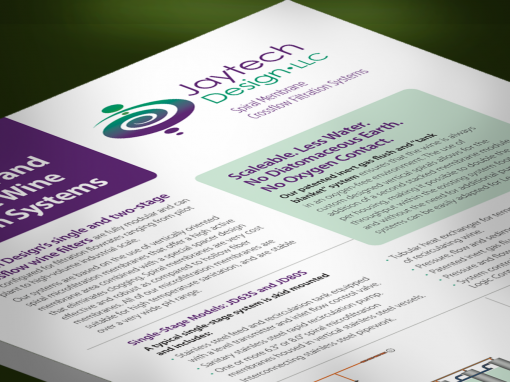 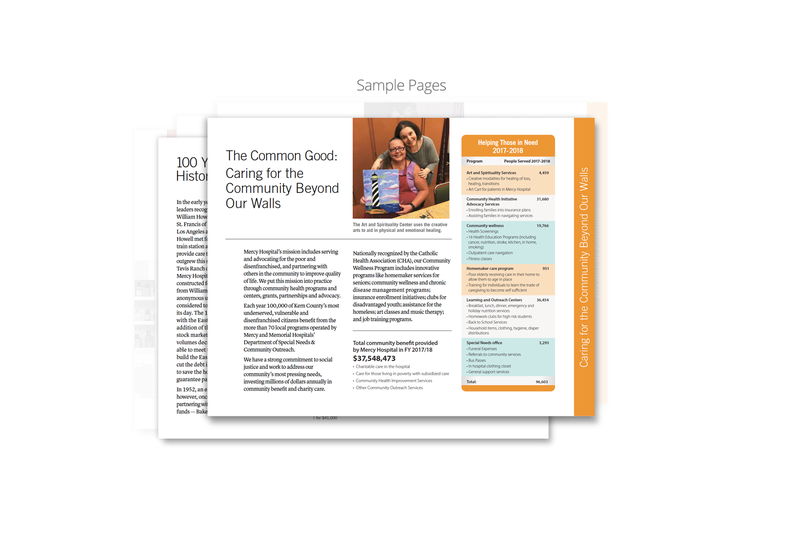 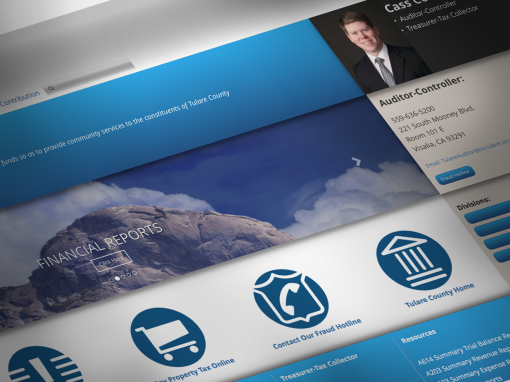 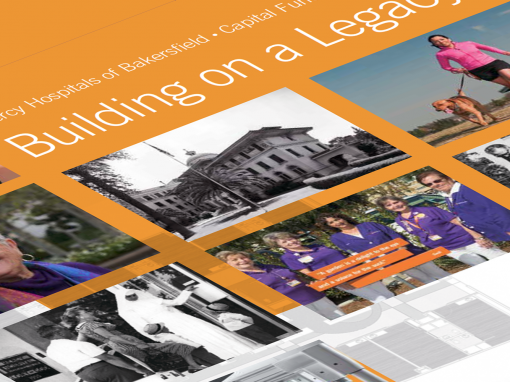 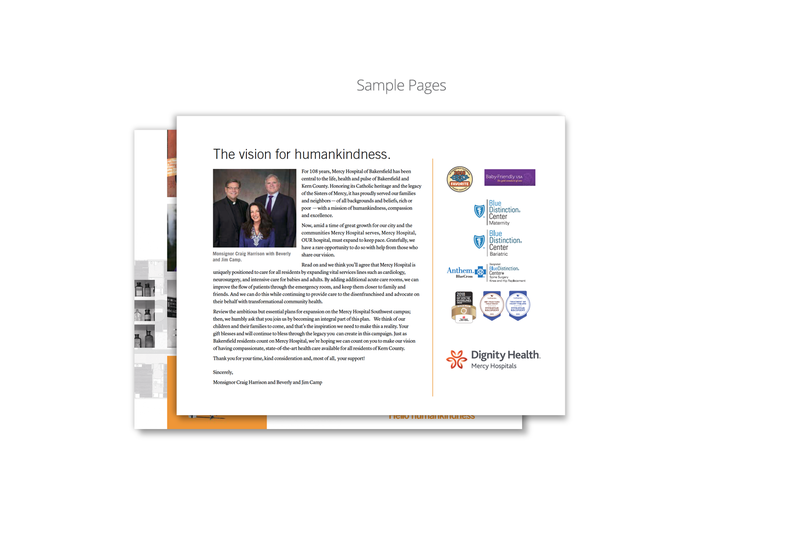 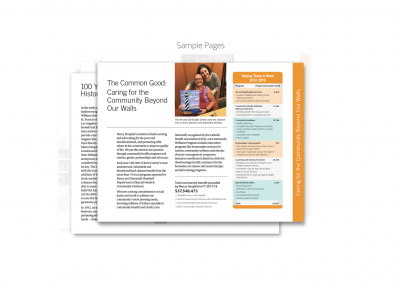 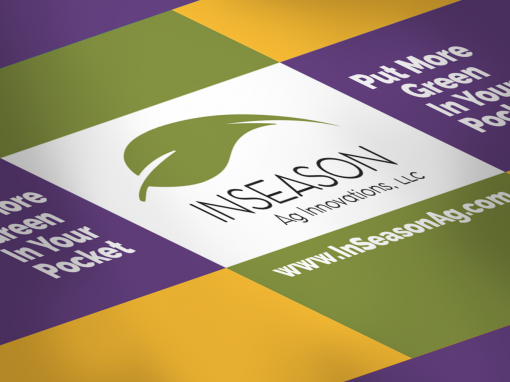 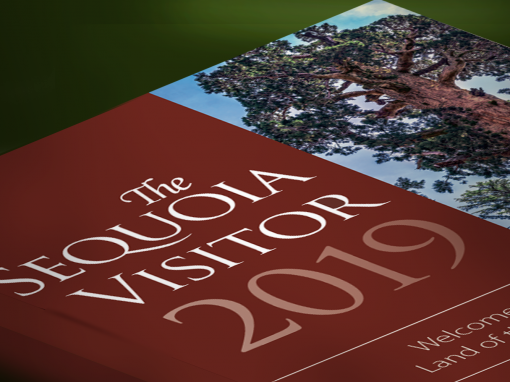 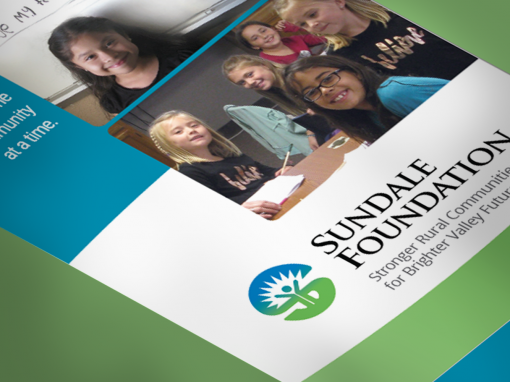 A 20-page to promote fund-raising for a major expansion of facilities and services. 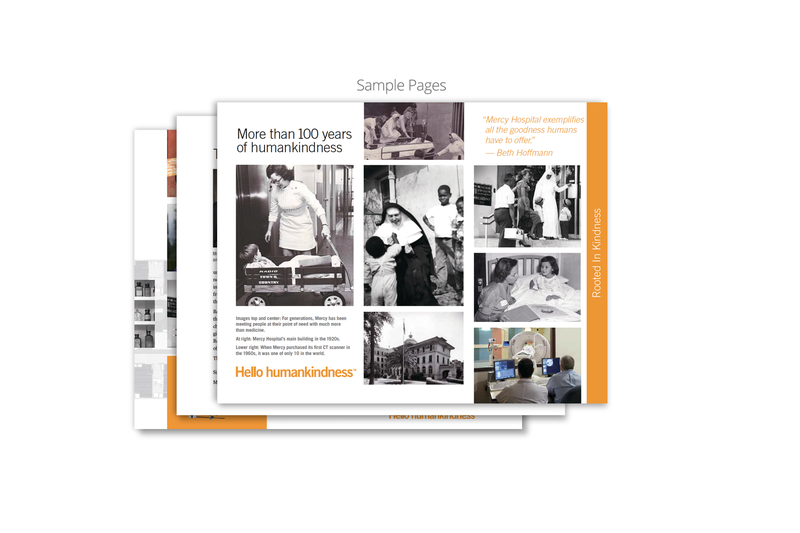 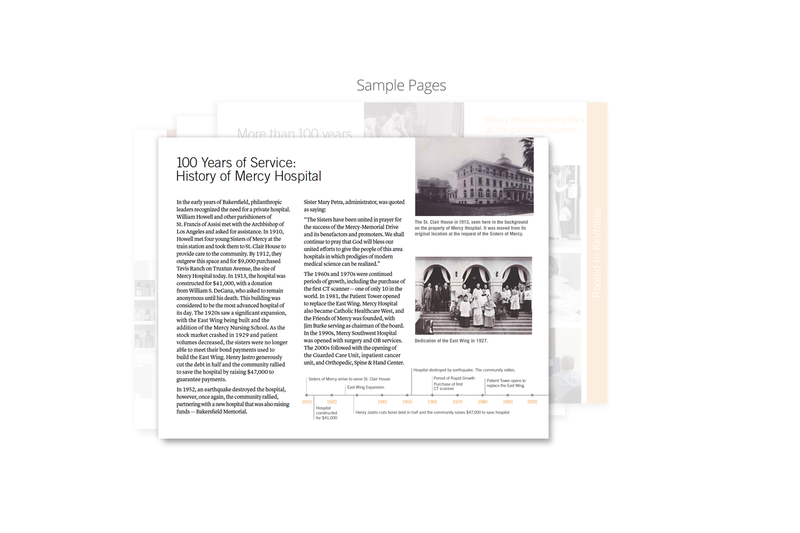 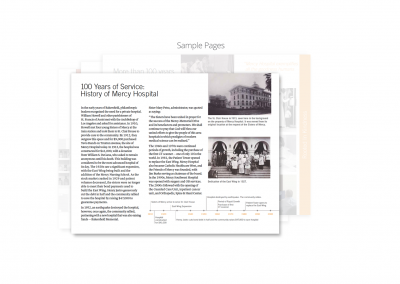 The brochure explains the history, mission and vision of Mercy Hospital, and the value of its services and commitment to the community. 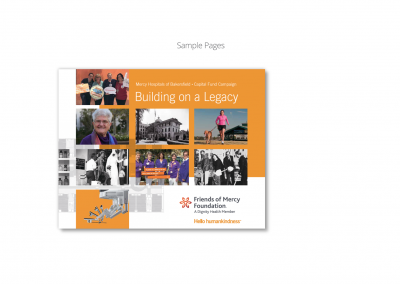 Folder with pockets to hold the brochure and supporting literature.